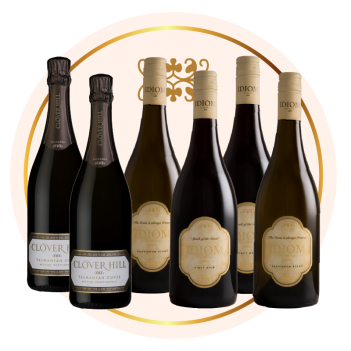 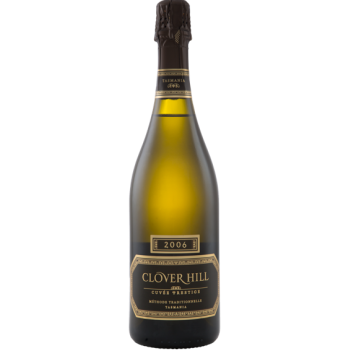 Ever since its inaugural 1991 Blanc de Blancs, Clover Hill wines have been synonymous with uncompromising quality and elegance. 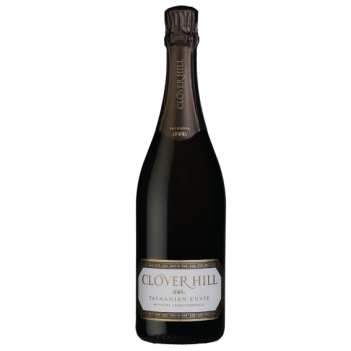 As Tasmania’s premier sparkling house, solely dedicated to exclusively producing Méthode Traditionelle sparkling wines, Clover Hill has held true to its and the style’s heritage. 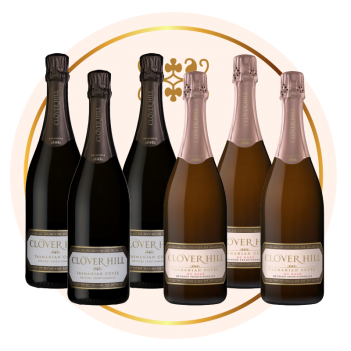 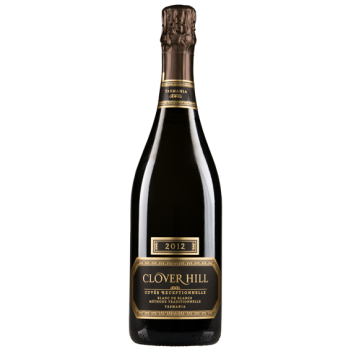 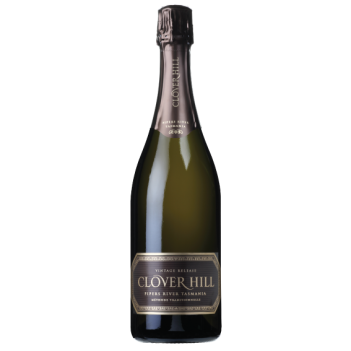 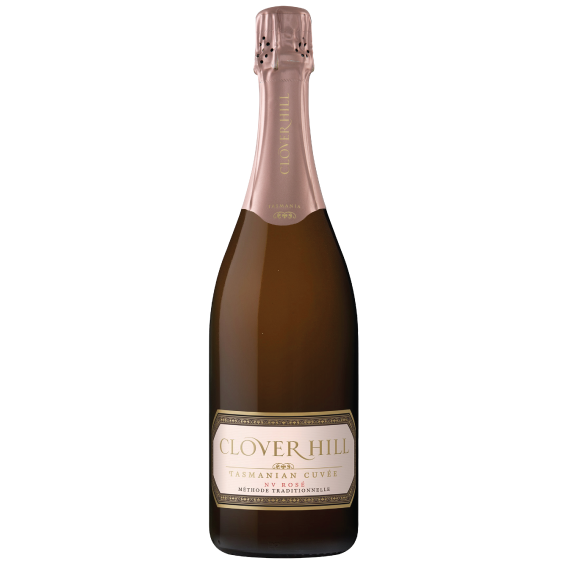 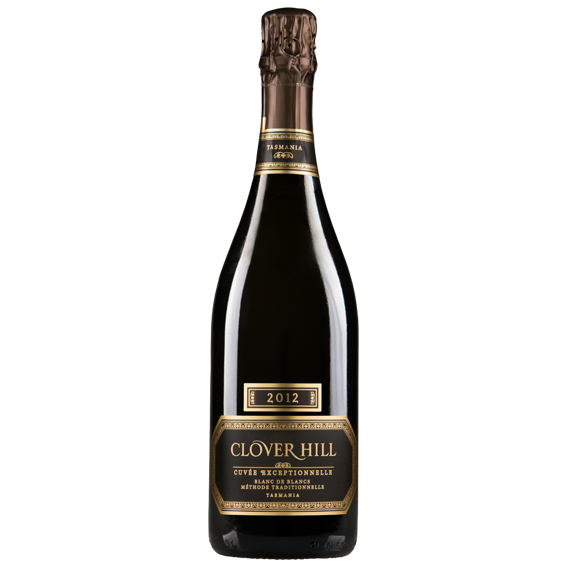 As Clover Hill’s portfolio of sparkling wines has further evolved, its reputation for boutique excellence has held true with accolades and critical acclaim across the entire collection. 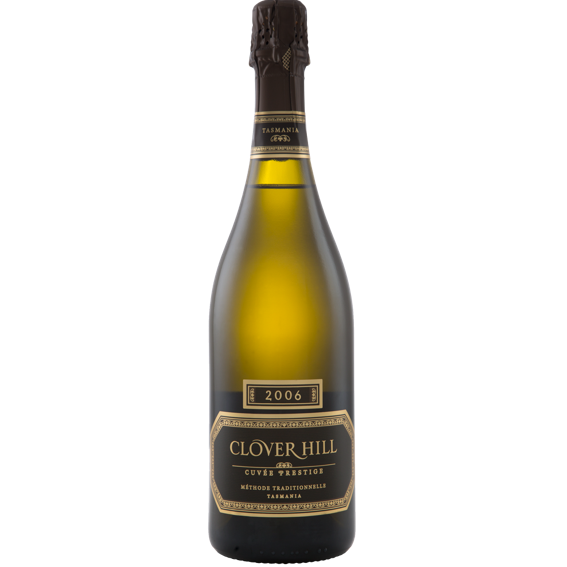 What a wine, one of power and finesse, complexity and purity… Brilliant stuff!